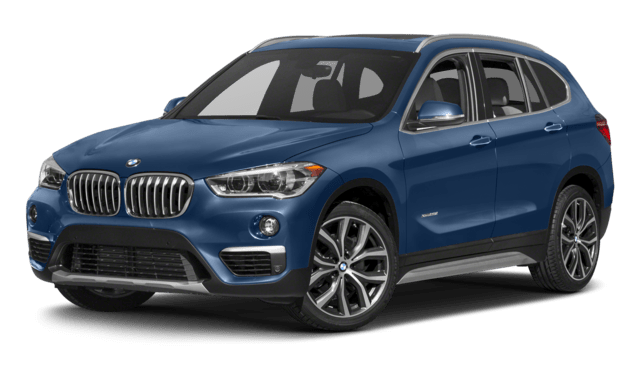 When Charleston, WV drivers start comparing the 2018 Mercedes-Benz GLA vs. 2018 BMW X1, they’ll see that the Mercedes-Benz SUV stands out as a crowd favorite. Not only do the Mercedes-Benz GLA reviews prove this luxury SUV has a lot of style, but this model also offers the Mercedes-Benz interior that drivers have come to love. 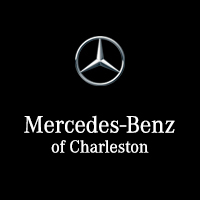 Check out this model in person when you visit Mercedes-Benz of Charleston. 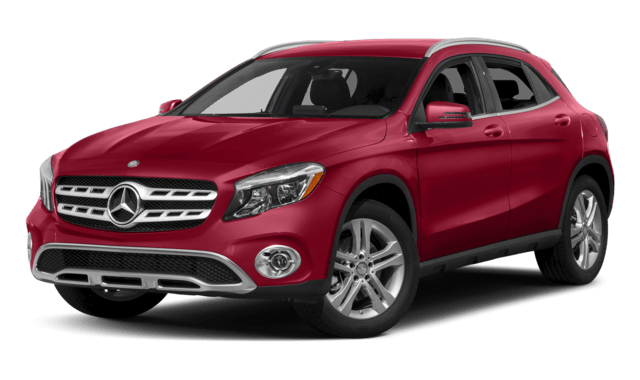 The 2018 Mercedes-Benz GLA offers more to Beckley drivers in the way of technology and features, and Mercedes-Benz of Charleston has a wide variety of GLA SUVs in stock. Learn more about the Mercedes-Benz GLA performance features when you stop by our dealership, or compare Mercedes-Benz models like the GLA vs GLC if you’re still doing your research!